FEEP or PEEP – what’s the difference? A FEEP is a Fire Emergency Evacuation Plan. This is a written outline of what action should be taken in your particular workplace in the event of a fire. A PEEP is a Personal Emergency Evacuation Plan and is written specifically for an individual who may have difficulty in exiting the building quickly in the event of an emergency. A PEEP is a Personal Emergency Evacuation Plan, and is an individual escape plan for people who may need assistance or specialist equipment to enable them to exit the building rapidly in the event of an emergency. Individuals who may need a PEEP include those with sight, hearing, mobility or cognitive impairments, and also children and the elderly. In addition, a temporary PEEP may be needed by people with short-term impairments (e.g. injuries such as a broken leg), temporary medical conditions or who are in the later stages of pregnancy. In essence, anyone who would not be able to exit the building promptly and unaided in an emergency would need to have a PEEP. Bear in mind that both FEEPs and PEEPs need to be reviewed regularly and amended as and when necessary. It is, of course, vital that staff (particularly Fire Marshals and those in positions of responsibility) have access to and are acquainted with the FEEP (and PEEPs as applicable) to ensure that prompt and efficient action is taken should a fire break out in the building. Any changes made to the plan need to be communicated to staff, and any new workers should be shown the plan as part of their induction. 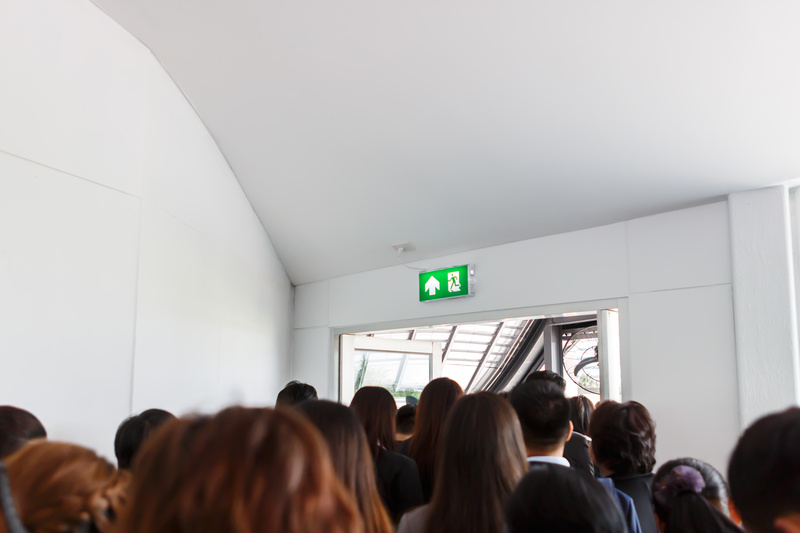 Regular Fire Drills will help to ensure everyone is aware of their duties and what they need to do in an emergency. If you need assistance in formulating a FEEP for your company, or a PEEP for any of your staff, please don’t hesitate to give us a call – we would be glad to help!